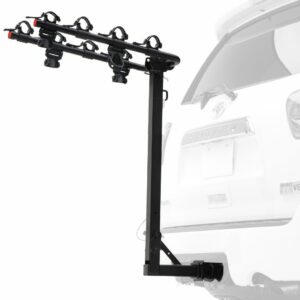 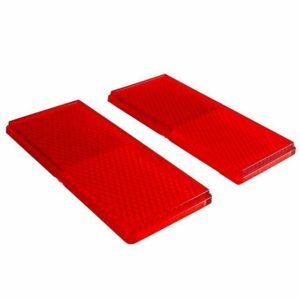 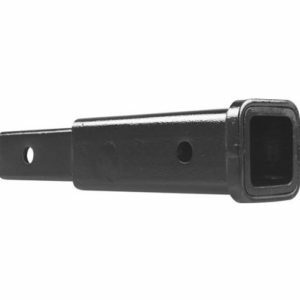 WMA Store offers a wide selection of durable and affordable transportation solutions with our Trailer Hitch Receiver Mounted Bicycle Carriers and Bike Racks and we offer a variety of superior quality features, price points and options. 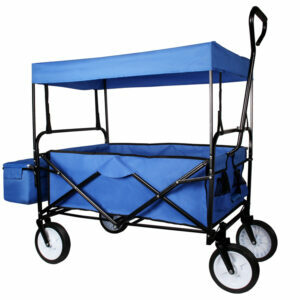 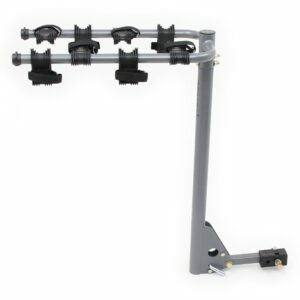 Trailer Hitch Bicycle Carriers and Bike Racks are available with carrying capacities ranging from 1 to 5 bicycles. 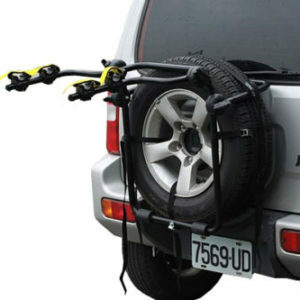 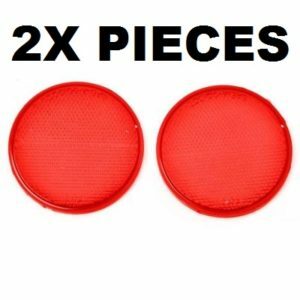 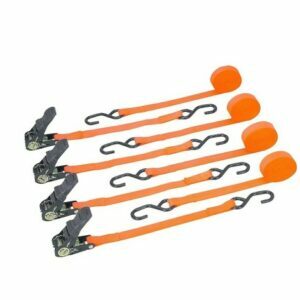 WMAStore.com stocks 1 bicycle hitch rack, 2 bicycle hitch racks, 3 bicycle hitch racks, 4 bicycle hitch racks and 5 bicycle hitch racks. 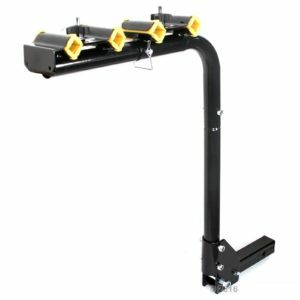 Upgrades and options include locks and cables, swing-away mechanisms, fold down arms, tilting masts, tool-free receiver installation, soft rubber cradles, and more. 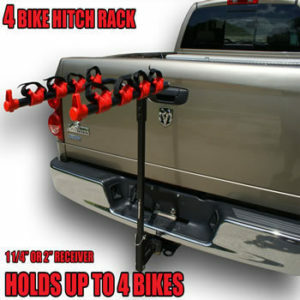 Be sure to view and compare the key features of each Trailer Hitch Bicycle Rack.